If you spend any time at all in Puerto Escondido, you will hear the phrase "on the Rinconada". The word rinconada translates to corner in English but that is not really the point here. So what is the Rinconada and what does it mean to be on the Rinconada? 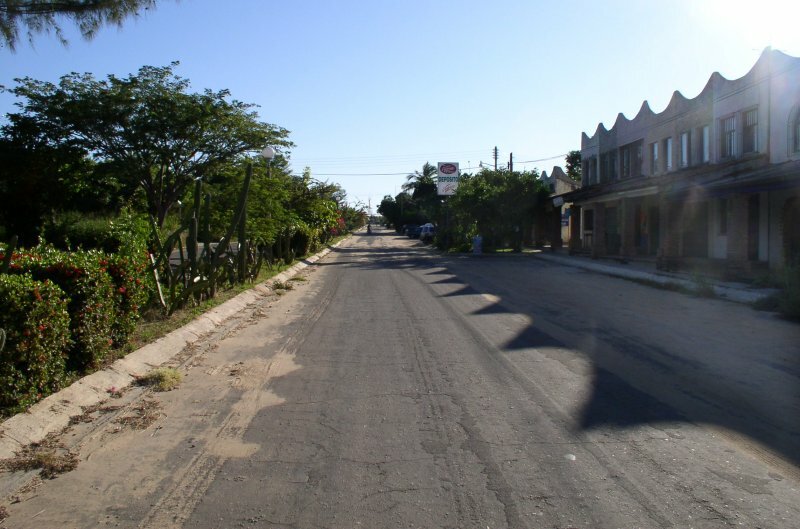 The Rinconada is a section of town, much the same as Bacocho and Carrizalillo (there are many others). These three neighboring sections began as subdivisions, so are formally called Fraccionamiento Rinconada, Fraccionamiento Bacocho (north of Rinconada), and Fraccionamiento Carrizalillo (south of Rinconada). Fracc. Rinconada begins a short distance north of Playa Carrizalillo and is dominated by a straight divided boulevard named Blvd. Benito Juárez that runs along its southern edge. This boulevard is more popularly known as The Rinconada and the many businesses that face Blvd. Benito Juárez are said to be "on the Rinconada". There you have it.